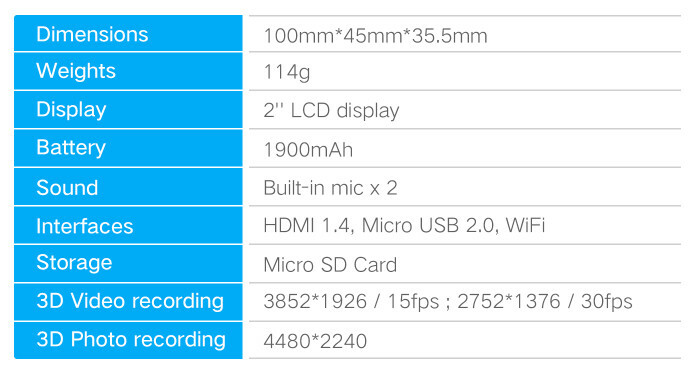 Previous Xiaomi Mini In-Ear Bluetooth Earphone Review – Worth Buying?? 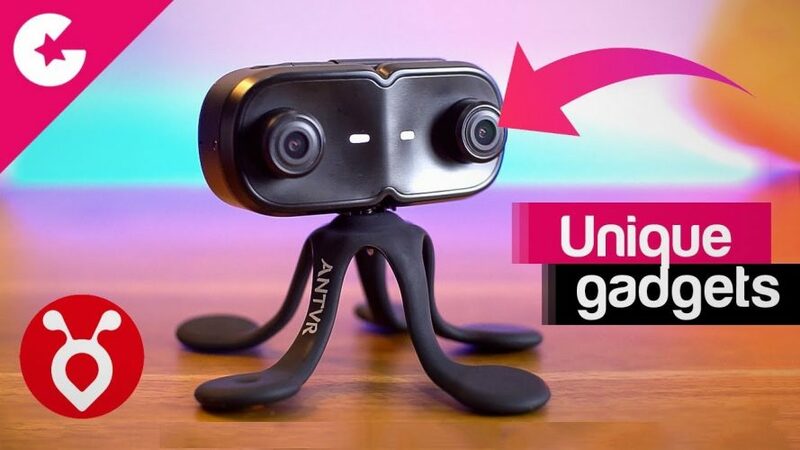 ANTVR CAP 3D Camera Review – Unique Gadget! 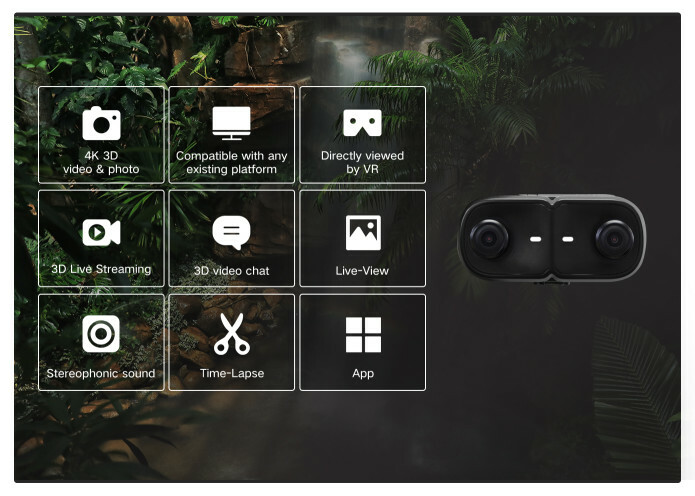 ANTVR Cap is a unique 3D Camera which can capture 3D videos. And in this video we will do the unboxing and find out more about this camera.